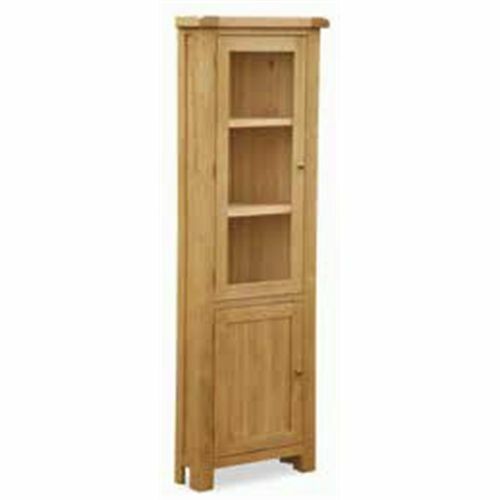 The Stockton living range is an extensive range of furniture displaying all the hallmarks of classic rustic furniture. 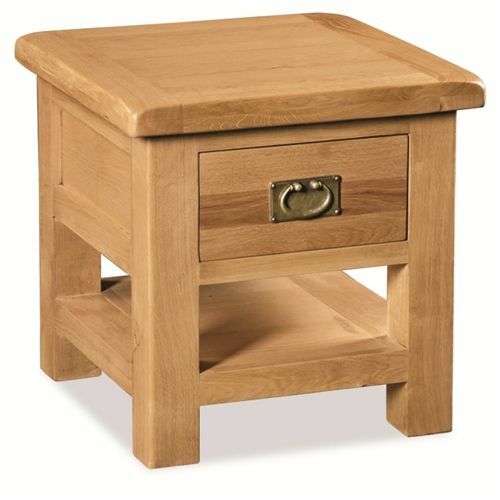 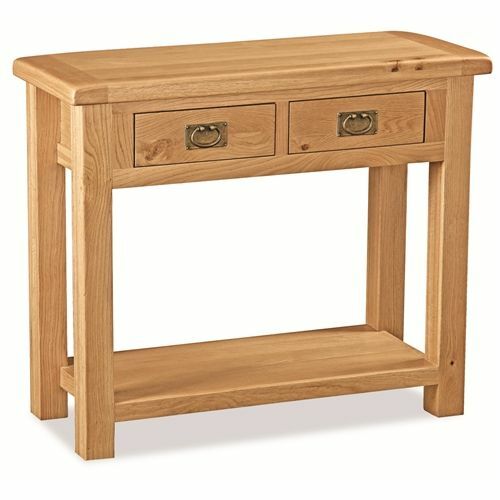 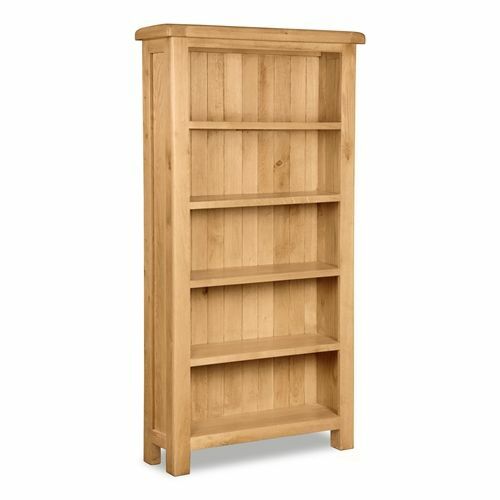 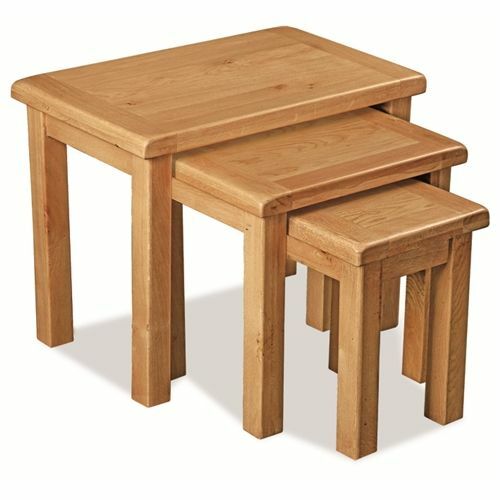 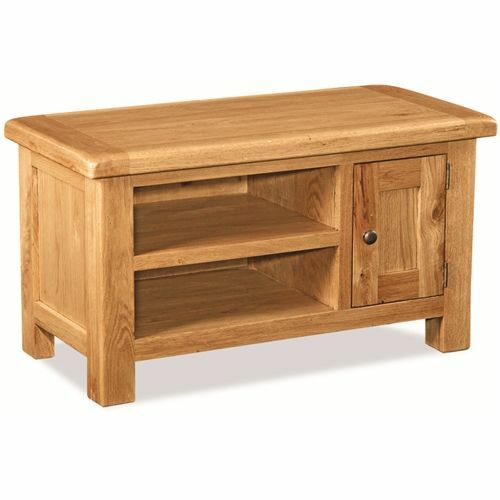 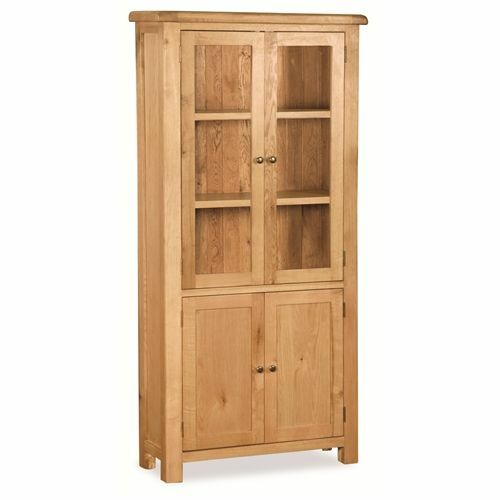 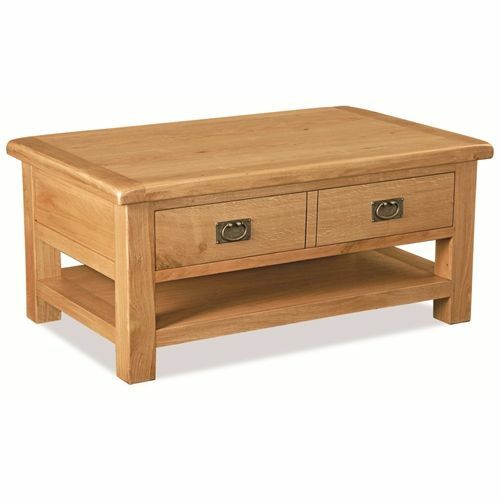 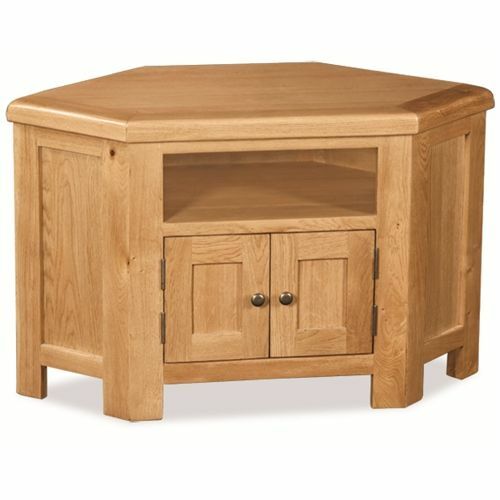 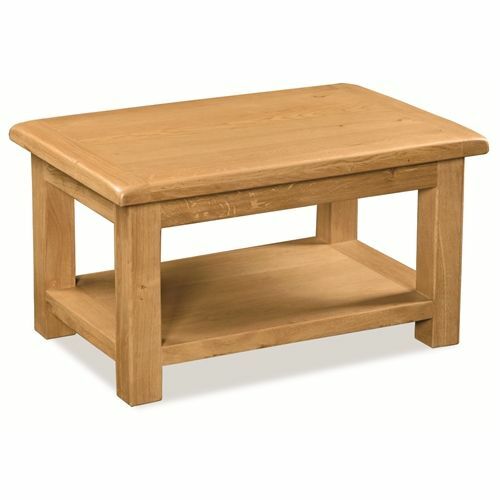 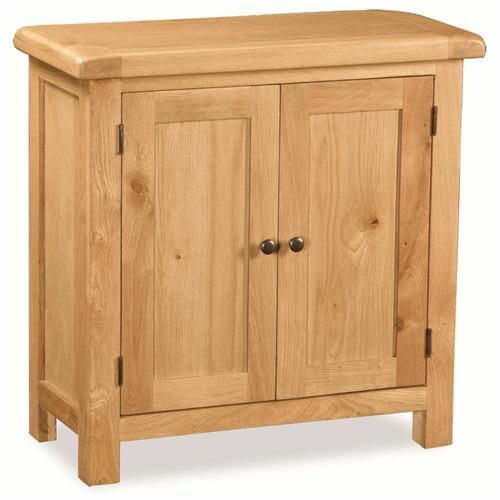 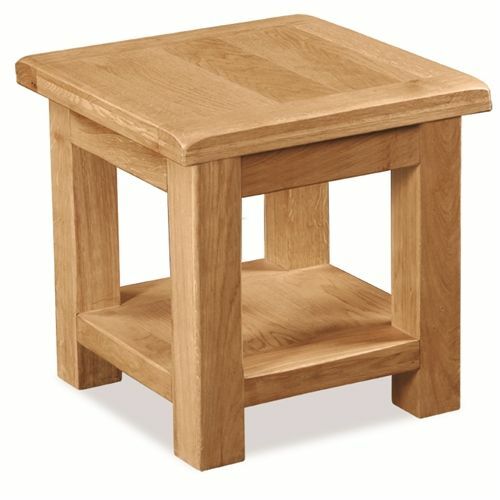 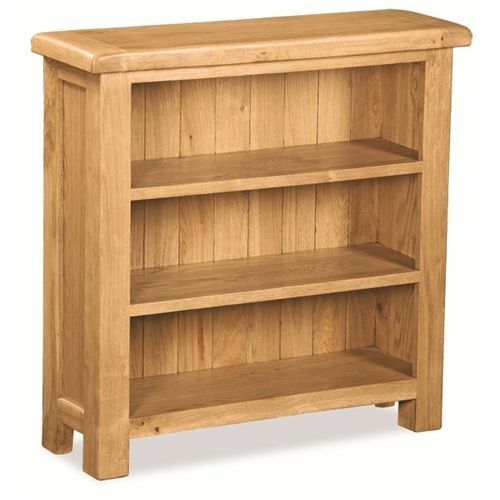 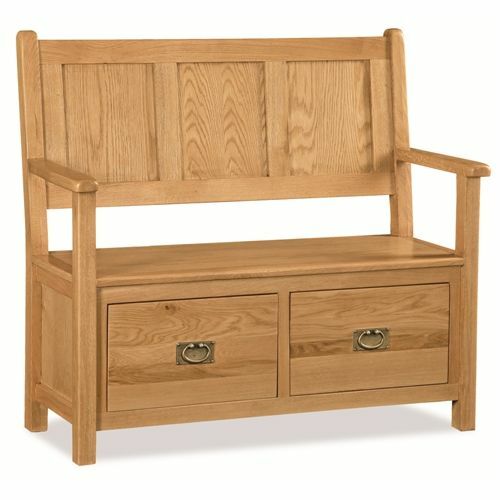 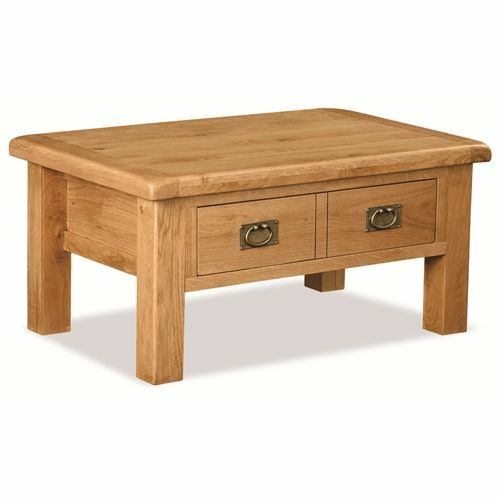 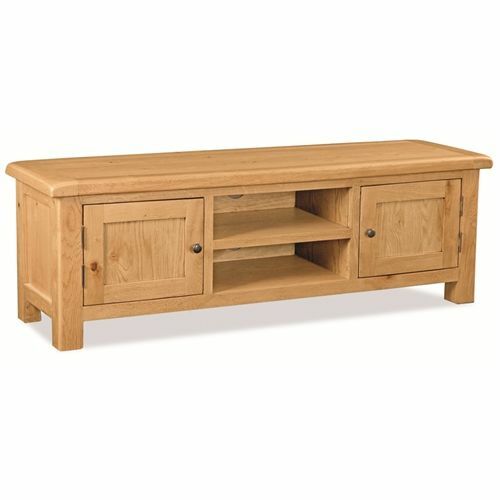 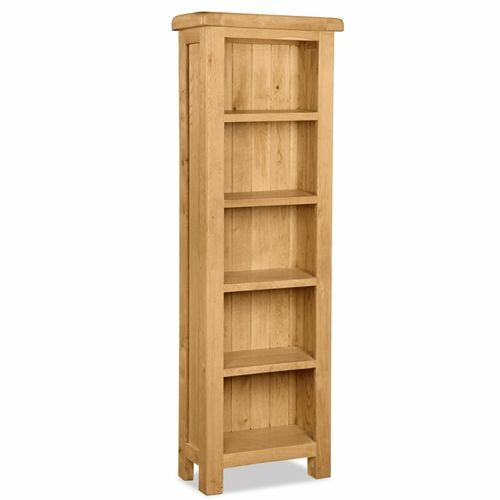 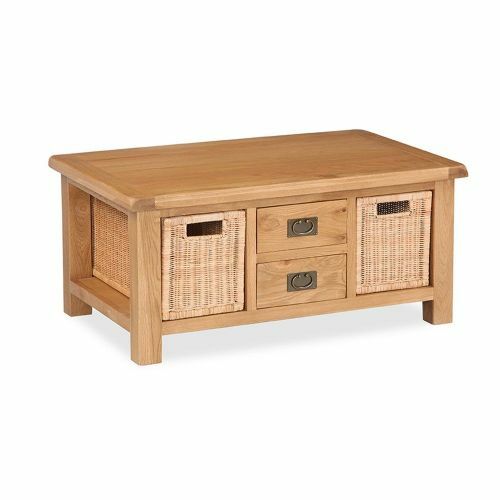 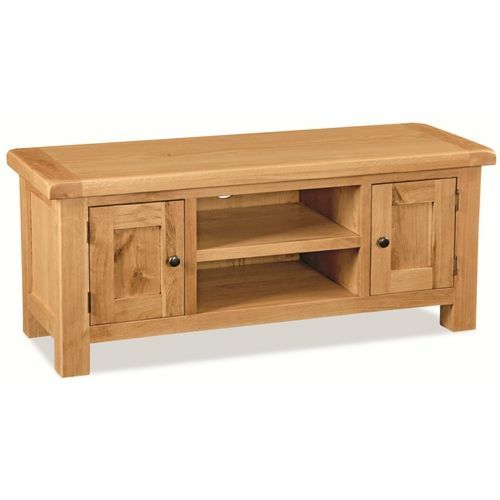 Extra thick tops, generous proportions and hand selected knotty oak that give this range charm and a sense of quality that only solid wood furniture can offer. 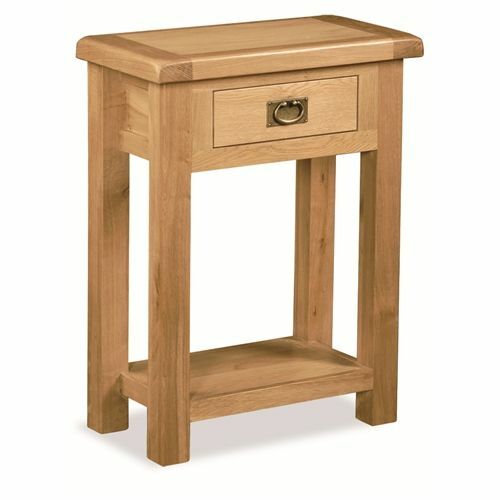 With dovetailed joints on all drawers.